The second edition of Teaching Primary Humanities, which focuses on history, geography and religious education, has been fully updated to reflect policy developments and recent curriculum changes throughout the United Kingdom. The authors reaffirm the importance of teaching the humanities in a fast-changing world. This is a book packed full of practical ideas to make learning enjoyable, challenging and relevant. Chapters include tasks, research briefings and points for reflection to stimulate further thinking. 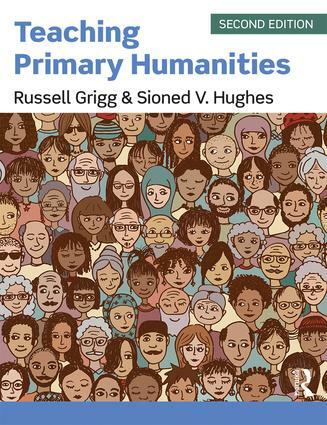 Teaching Primary Humanities should be essential reading for trainee teachers and experienced practitioners looking for support and inspiration to showcase the contribution of the humanities to children’s all-round education.